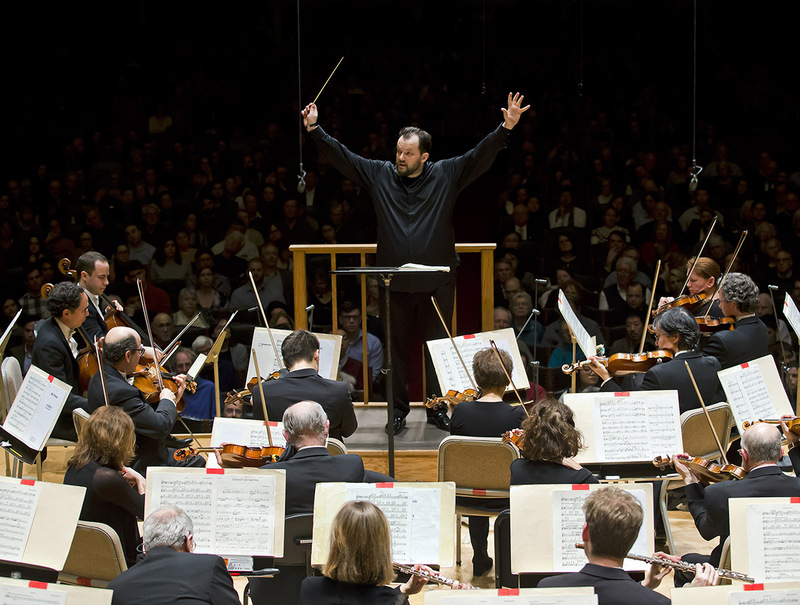 Since its inaugural concert in 1881, the Boston Symphony Orchestra has touched millions of listeners through live performances as well as via the internet, radio, television, educational programs, recordings, and tours. And as you’d expect, they’ve built a rich treasure trove of audio archives. The way BSO has managed those archives over the years has evolved as their collection has grown and as new technologies have opened up new possibilities for using those archives. Internally, the marketing, program book, and other departments regularly require access to audio files and other digital assets. Externally, reviewers, musicians, and even descendants of historic BSO members often submit requests to access specific files. They realized they needed a way to easily search for and share a wide range of digital assets, so they turned to NetX. BSO liked that NetX had support for a variety of formats, as well as having the ability to clip audio and video directly from the DAM. Additionally, the NetX team was very hands-on when it came to helping BSO configure the DAM, pulling data from their existing performance history database with the NetX Data Source Sync tool. After a concert, audio engineers use NetX’s Asset Request forms—which allow unregistered NetX users to bulk import to a specific folder— to upload a master WAV for the whole concert, as well as MP3s of individual tracks. That way, if somebody is looking for a particular movement of a particular piece, they don’t have to listen to the entire concert. BSO worked with NetX to create an AutoTask that would automatically link all of these individual files together on import, so that a user can simply find all of the related assets quickly and easily. Instead of requiring the archival team to rip a CD or email a file, NetX makes it easy to share links with internal and external stakeholders, whether that’s with BSO’s press office or outside researchers and reviewers. The team at BSO can securely share links to MP3 files with the click of a button. The ease of file sharing goes both ways. For example, an external podcaster is able to easily upload their audio files to NetX, triggering an automatic email to the marketing department, saving the podcaster a step. Then, the podcaster can quickly see if anyone in marketing has looked at the audio file without having to reach back out to the marketing team to ensure they received the file. Often, members of the marketing or press team only need a short clip of an audio performance to put up on the BSO’s website or to include as part of a press kit. Rather than needing to become familiar with audio editing software, or having to ask the audio engineering team to provide them with a clip, these users can now go into NetX and quickly trim a clip for their use. Before NetX, audio and image assets were stored in a lengthy system of folder names that were difficult to navigate or search. This forced the BSO staff to have to store assets locally after downloading them from the main server, creating a problem with duplication of material. Now, NetX’s capacity to include robust metadata makes it easy for users to run a quick search. They can also stream audio within the system without having to download it, further reducing duplication and making it easier for users to find what they’re looking for. “Having a way to include information about the object that was searchable has been very helpful,” said Sarah.